CTA interviewed Dr Sarah Vinnicombe about her recent article on the role of breast MRI for breast cancer staging and screening. Cancer Therapy Advisor (CTA): If the sensitivity of mammography for breast cancer detection in symptomatic women older than 50 years is approximately 90% when combined with ultrasound, why is breast MRI required at all? Dr Vinnicombe: In the dense breast, mammography sensitivity is substantially lower–around 50%–and there is limited inherent tissue contrast in mammography. In addition, many lesions are indeterminate, requiring further evaluation and biopsy. Finally, mammography requires irradiation (albeit low dose) and breast compression, which most women find quite uncomfortable. For breast cancer detection, dynamic contrast-enhanced breast MRI—the “bread-and-butter” MRI technique—has sensitivity for invasive cancers greater than 95% in most series, and it is the most accurate imaging technique for tumor size assessment in most circumstances. 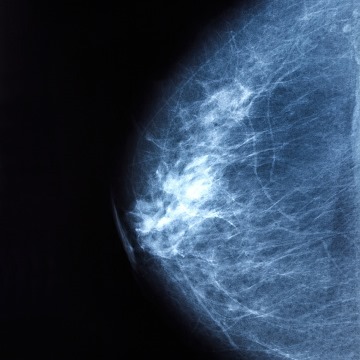 CTA: So why is breast MRI not used more often in routine practice? Dr Vinnicombe: In the US, many insurance providers refuse to reimburse breast MRI studies except in well-defined scenarios. Despite numerous studies demonstrating the superiority of breast MRI over conventional imaging in local staging, this has not translated into beneficial patient-related outcomes. What this apparent paradox tells us is that breast MRI should be used judiciously. There should be a very good indication for carrying out breast MRI. It’s also worth pointing out that many clinicians are overly concerned about the often quoted “poor specificity of breast MRI,” whereas with modern scan protocols and the use of techniques like diffusion-weighted imaging, the incidence of indeterminate “probably benign” lesions falls markedly. Nonetheless, it is my firm view that decisions about whether a breast MRI is appropriate should be taken in a multidisciplinary team meeting after thorough discussion. 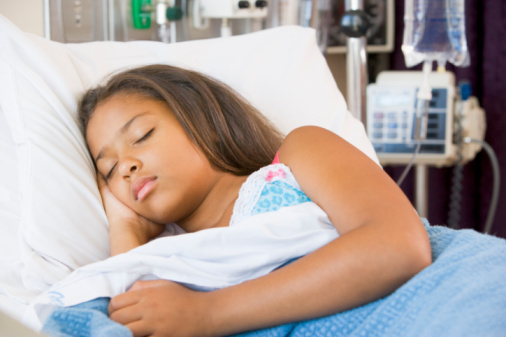 CTA: How can you maximize the odds of obtaining a diagnostically useful study? Dr Vinnicombe: It is important to stack the odds in your favor. I will not carry out a breast MR scan unless I have access to all relevant prior imaging, be it conventional mammography or MRI, and all clinical details, including timing of previous biopsies or interventions, surgery or radiotherapy, and any histology results. All too often clinical details state “right breast cancer? extent.” This is not enough! Also, if the scan is being done for screening purposes, say in a patient at very high familial risk, it is important to schedule the scan around day 10 of the patient’s cycle, since this minimizes the normal hormonally-induced enhancement of the normal breast tissues (BPE).